Hope everyone has had a great March so far. 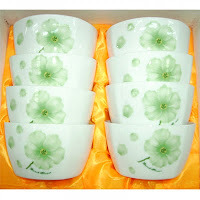 We need to celebrate St. Patrick’s Day, don’t you think! Friday, March 23rd, 2012 – Saturday, March 31st, 2012 NOW!!! Take a self-guided vehicle tour or enjoy a stroll down the many trails at Tyler State Park to see the blooming dogwoods. Join us on Saturdays for our fun Ranger Programs. 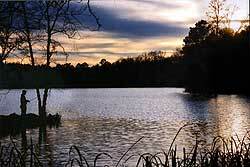 Tyler State Park, 789 Park Rd. 16 off State Hwy. 14. Fri., March 23–March 31, 2012. (8am to dark each day). Originals, limited editions, oils, water colors, mixed media and photography provided by Gold Leaf Gallery, Thomas Kinkaid, Palette of Roses and local artists/photographers. 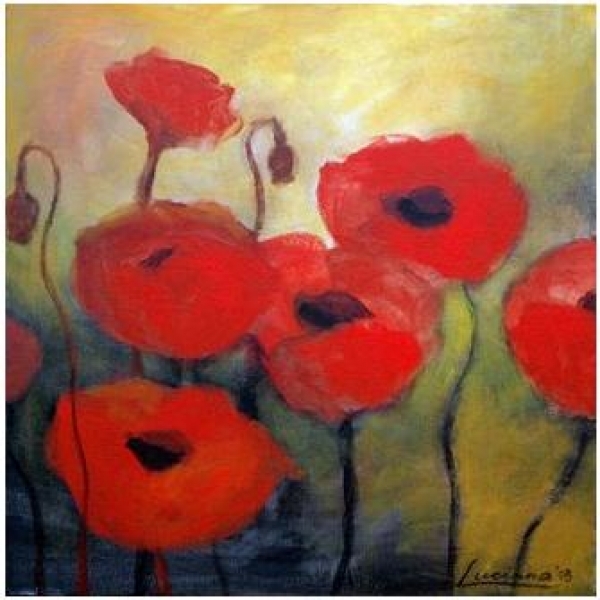 Artist reception Sunday. Juries show with up to 200 quilts displayed and up to 35 quilting related vendors. Silent auction on mini quilts. Admission: $6 person, $ seniors (65+) and children under 12. The Curious Savage, written by John Patrick, is a comedic play about Ethel P. Savage, a woman whose husband recently died and left her approximately ten million dollars. 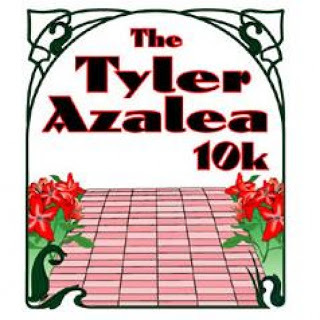 The Tyler Azalea 10k – March 24, 2012 – 8 a.m. 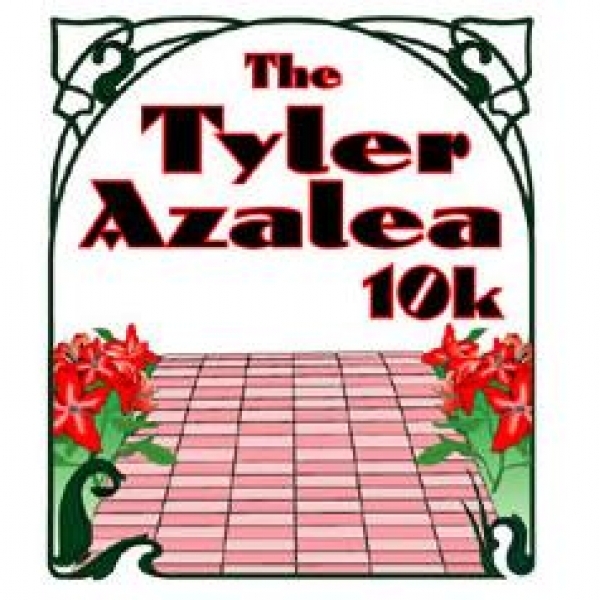 The Tyler Azalea 10k is been staged on one of most beautiful courses in Texas. Mile after mile of azaleas, dogwood trees and spring flowers that you have to see to believe. Trophies will be awarded in the 10k to top male and female master finishers. We will have awards for the top three finishers of the 10k in the following age groups: 12 & under, 13-16, 17-19, 20-24, 25-29, 30-34, 35-39, 40-44, 45-49, 50-54, 55-59, 60-64, 65-69, 70-79, 80+. Although chip timing affords run events to produce quick fast timing results, it was never intended to be the benchmark for finish order. We feel that this is a foot race against other human beings and not against a computer system. The first one back across the finish line is the winner. If your finish placement is important to you, we suggest you line up in the front rows at the start. Entry Fee: $20 – $35. The 10K has been staged on one of most beautiful courses in Texas. Mile after mile of azaleas, dogwood trees and spring flowers that you have to see to believe. Trophies will be awarded in the 10k to the overall male and female finisher plus the top male and female master finishers. Walk or run the shorter distance and still see much of the beauty. Bring the whole family and have a great time. The 2-mile fun run will start at the same time as the 10K. We will present awards to the top three male and female finishers. This a great opportunity for the smaller kids to be featured and cheered on while running. We will run waves of children 6-8 at a time so each kid gets that special attention! There will be finisher medals for all kids crossing the finish line. Online registration will close at noon on Wednesday, March 21. You can register and pay in person at packet pickup or race morning starting at 6:30 am. 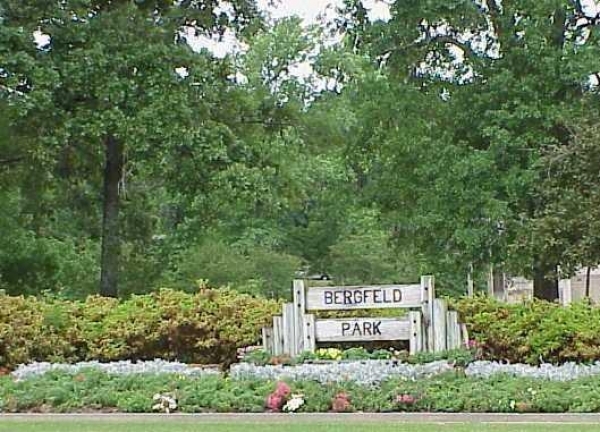 Packet Pickup and Late Registration: March 22 & 23, 2012 10 a.m. to 7 p.m. Holiday Inn South Broadway- 5701 South Broadway Avenue – Tyler 75703 You may also register and/or pick your packet up race morning at the event at Bergfeld Park in Tyler. OR HOW ABOUT A BICYCLE RIDE! For all skill levels. Now in its 24th year. Cyclists well supported with fully stocked nourishment rest stops. All routes include the demanding hill known as “The Beast”. Spectators welcome. Entry Fee: $30 for early registration, $35 after Mar. 17 and on day of Tour. Registration: Mar. 23, 6-8 pm at KE Bushman’s. Tour Day registration at 6:30 am. great breakfast you had at THE ROSEVINE INN!! Come rain or shine, watch Texas cooks compete with other states in a CASI sanctioned chili cook off. Admission lets you sample the chili and serves as a club fundraiser for community projects. Admission: $5 donation. Children under five – free. 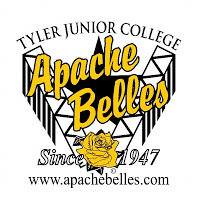 Celebrity Chef Celebration benefiting the Tyler Woman’s Building, Inc.
2 pm Cooking School STEPHEN PYLES! More than 90 members participating plus Kids Zone and concessions. 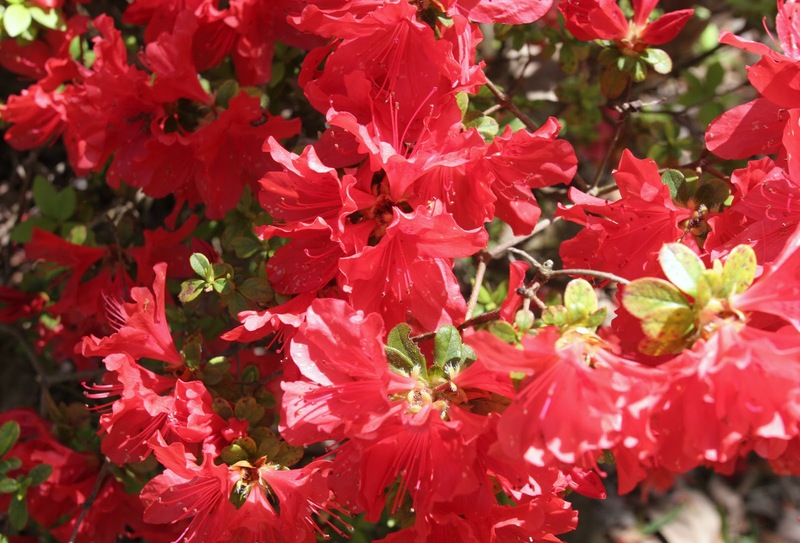 Tours are scheduled each Saturday evening during the Azalea Trail from 6:30 p.m. to 9:30 p.m. This year tour dates are March 24, March 31, and April 7. Tickets are available at the door. Costumed docents and period entertainment will welcome you. 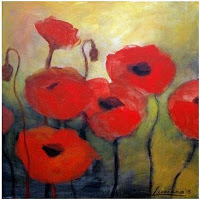 About 20 artists – professional, advanced and some new. All subjects. 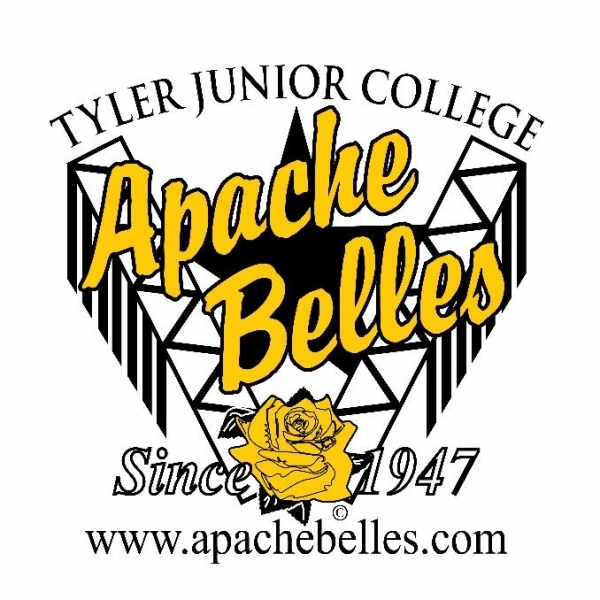 Internationally famous Apache Belles will entertain with a customized show centered on an imaginative theme that will include all styles and genres of dance. 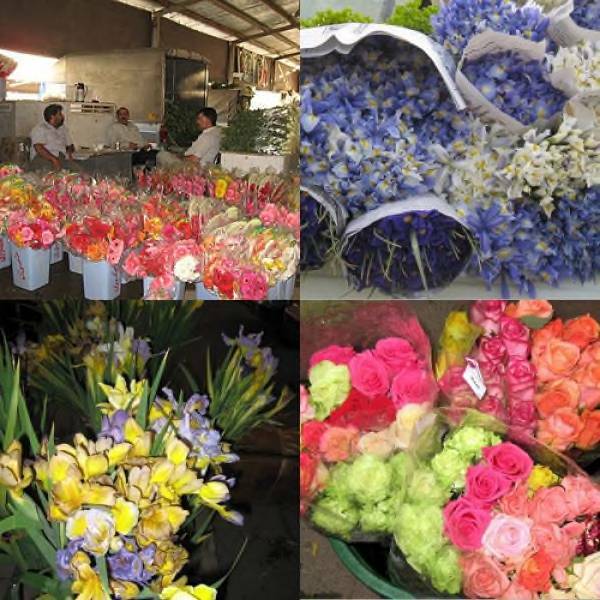 Admission: $8 on March 28, $13 on March 29 and 30, 2012. Exhibit and sale of hand painted porcelain. Bedding plants, flowers and garden decor abound at this gardening event held on the beautiful grounds of the historic Goodman-LeGrand home. Vendors offer only items for and from the garden. Hor d’oeuvres, cocktails, music and tour of homes. Tour fee included with party tickets. $60 per person in advance, $75 at door. Stroll through these elegant neighborhoods and grand lawns soaking up the beauty of East Texas in bloom as you tour private residences in Tyler’s Historic District listed in the National Register. Tickets: $10 in advance, $15 day of tour. CLICK HERE FOR ALL THE HOUSES AND LOCATIONS! A Horse Trial, also known as Eventing, is essentially an equestrian triathlon combining three phases of dressage, cross country and show jumping. This exciting International and Olympic sport is unique in its demand for the partnership between 2 minds and 2 bodies. The relationship between horse and rider is paramount. The grace and elegance of the dressage, the speed, power and endurance of cross country and the agility and precision of show jumping, make eventing high caliber entertainment. This level of competition takes a huge amount of volunteers for the two days of competition. If interested please contact us. Spectators are welcomed and admission is free. 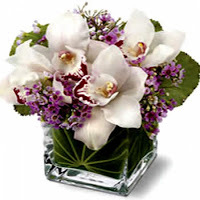 There will be a display of orchids and many types of orchids for sale. 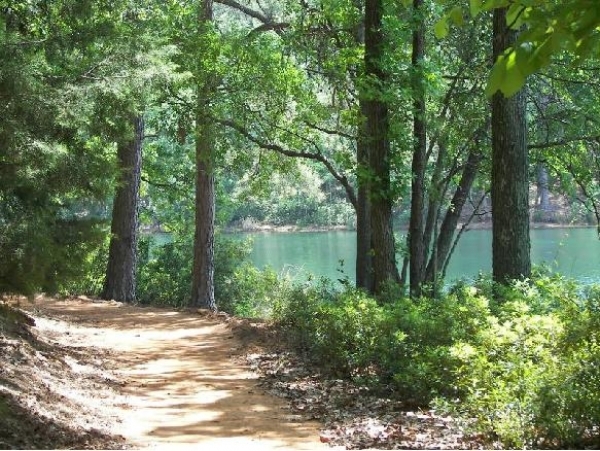 Description:Guide-led groups begin walking tour every ten minutes through historic cemetery, stopping at graves where historians dressed in period clothing portray notable Tyler and Smith County citizens. Location Description = Please enter through the back gate on Ellis Street. Going north on Palace, turn right on Oakwood. Park in parking lot of True Vine Baptist Church, corner of Oakwood and Ellis Streets. Walk to gate on Ellis Street. The Arts & Humanities Council of East Texas presents the Dallas Black Dance Theatre’s second company. This extremely dynamic dance troupe promises an amazing evening of breathtaking, phenomenal performances. Admission: $20 adults; $10 children – 12 and under. The Swingle Singers and Clearly Vocal LIVE! The Swingle Singers are an international a cappella phenomenon. For over four decades, the unmistakable sound of “Swingle singing” has defined the art form: virtuosic vocal agility and blend demonstrated by their signature close-microphone technique, combined with high-level entertainment that has thrilled audiences around the globe. The latest lineup of young and talented voices represents the group’s transformation from pioneering classical/jazz crossover artists to contemporary vocal super-group. Their repertoire encompasses classical, jazz, Latin, pop and rock, all accompanied by their own vocal rhythm section. The Swingle Singers have performed all across the UK, America, Asia, and virtually every country in Europe, have released over 50 recordings, and have won five Grammy Awards. Inspired by music from 50 years of Swingle history and contemporary artists, the Swingle Singers continue to push the boundaries with their versions of classic songs. This new show features music by trendsetting British bands Elbow and Mumford and Sons, as well as audience favourites by Björk, the Beatles, Bach, and many others. With their breathtaking new arrangements, haunting harmonies and epic beats, the current lineup of the Swingles bring an energy that’s new, contemporary, and relevant. Their message: Don’t reinvent the wheel, reinvent the feel! Tickets are $30 online and $35 at the door. You know there are so many activities this time of year-we are not featuring all the other things to do-like the wonderful Music in East Texas-We can direct you to live music in restaurants or on stage almost every weekend and almost every venue!! the there are the great places to eat and visit. In the slower months we try to feature these venues-so be sure to check out this blog OFTEN!!! We will talk next time about Canton trade days for April–Actually occurs the last weekend of March!—and then Easter is coming soon-so get ready. 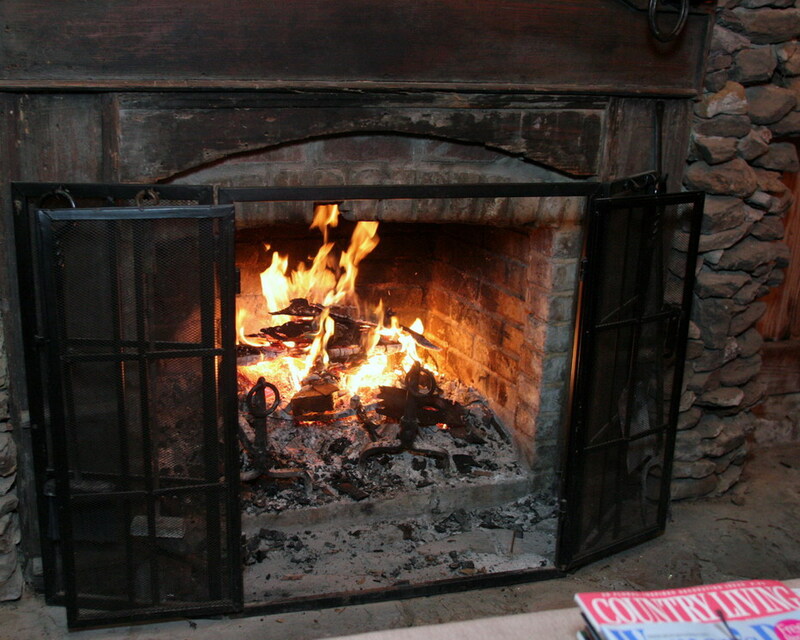 Do not forget—-Fires Burn Nightly and Breakfast is served daily at The Rosevine Inn B&B!! 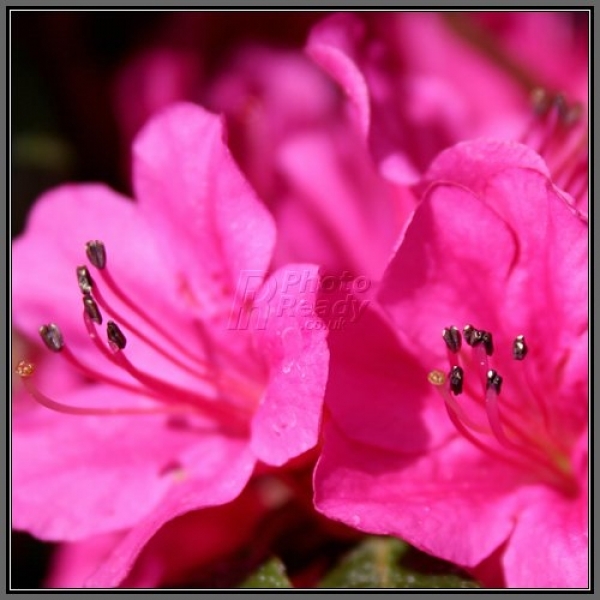 This entry was posted in Uncategorized and tagged Azalea Trails, Canton Trade Days, Liberty Hall-Tyler, Music in East Texas, Rosevine Inn, Shopping, Tyler Civic Theatre, Tyler State Park, Tyler Things to do, www.downtowntylerarts.com by admin. Bookmark the permalink.